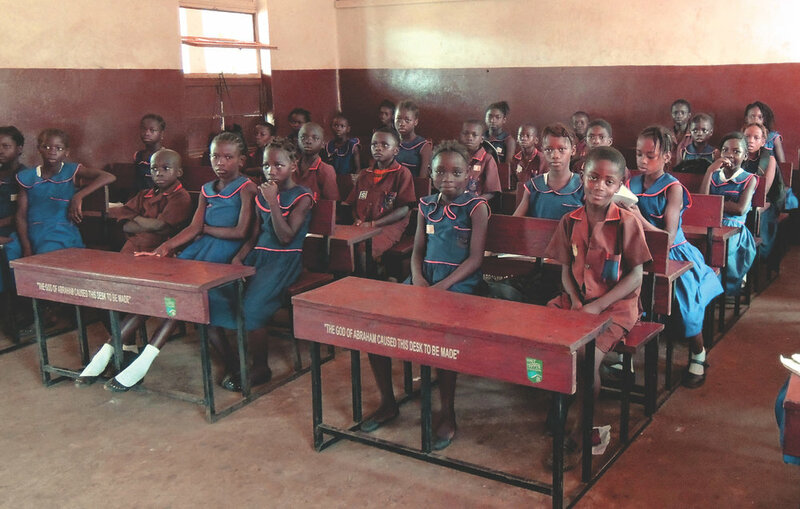 As this week marks the beginning of a new school year across Sierra Leone we are also taking the opportunity to start something new, this blog. We plan to use this platform, to not only share news and updates about our work here at Make It Happen, but also news and information about Sierra Leone and education in developing countries. Using the blog format will hopefully allow us to share content faster and more frequently. Here is to a new school year, wishing all the students well in their studies.